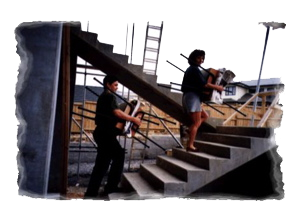 The establishment staff in January 1997 consisted of nine enthusiastic, energetic people who were very excited about the challenges ahead! 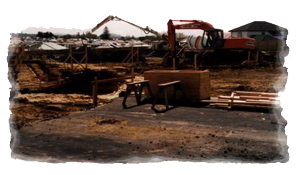 Construction started in November 1996 so the site was not ready for the start of the school year in 1997. 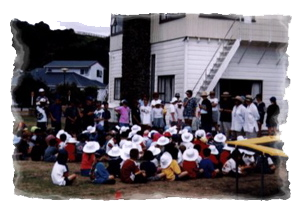 On the first day the roll was called on the field, away from the construction site, then students and staff travelled by bus to Willow Park in Eastern Beach, where they worked for the next few weeks. 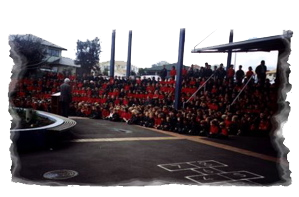 The school remained a building site for some years as the administration block and the first classroom block were completed then new classrooms and other facilities added over time. 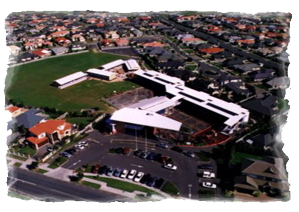 Staff members and students were very adaptable and happily moved from room to room as the school grew. 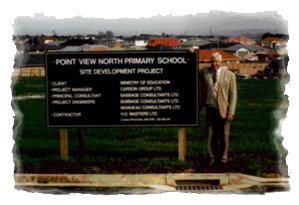 Throughout this time a strong school and community culture was developing and Point View was soon known as a place of excellence and achievement, with a focus on all aspects of student development: academic, cultural, social, the arts and sports. 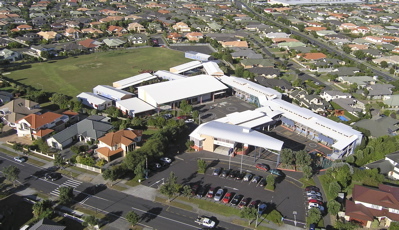 The school roll grew to 800 in the first five years then grew to 860 in subsequent years. The Establishment Principal, Neil Shroff, and the Establishment Board of Trustees, were visionary leaders and provided a very sound foundation of learning programmes and resources, which has now served the students, staff and community well for almost two decades.